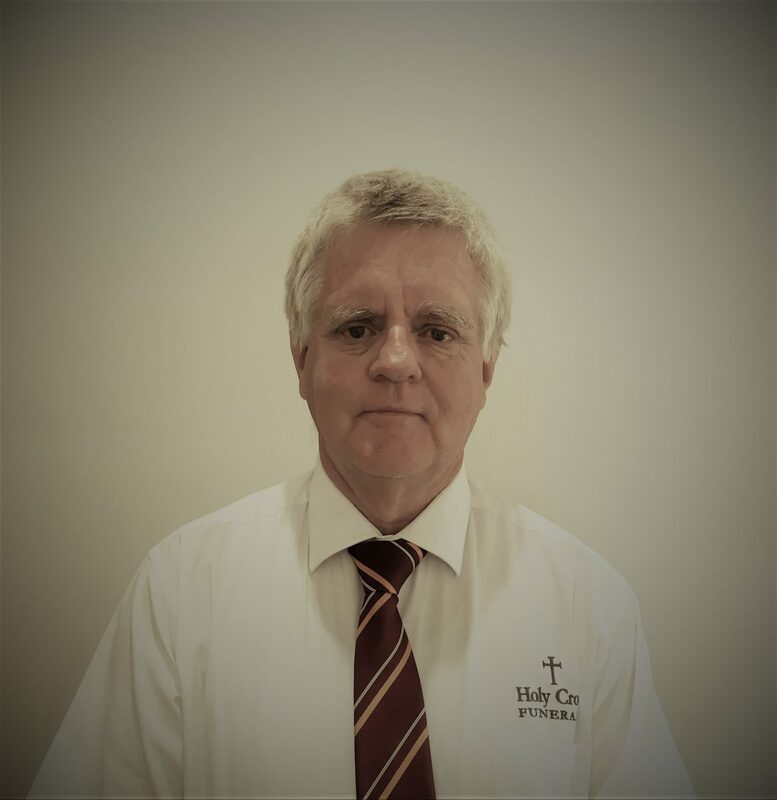 My name is Peter Mullins, this is my 15th year working in the Funeral Industry. 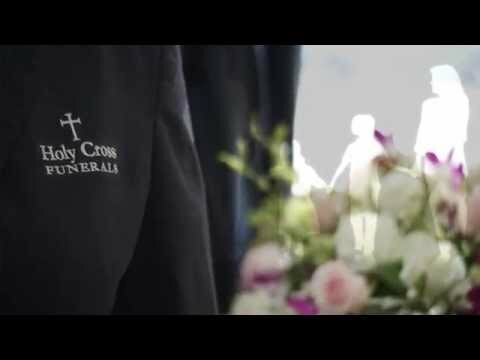 I started working with Holy Cross Funerals in early 2018. I find working in the Funeral Industry a privilege as it is an opportunity to help Families through a difficult time in their lives. I am a Toowoomba boy having done all my schooling at St Thomas Mores, St Joseph’s and St Mary’s. 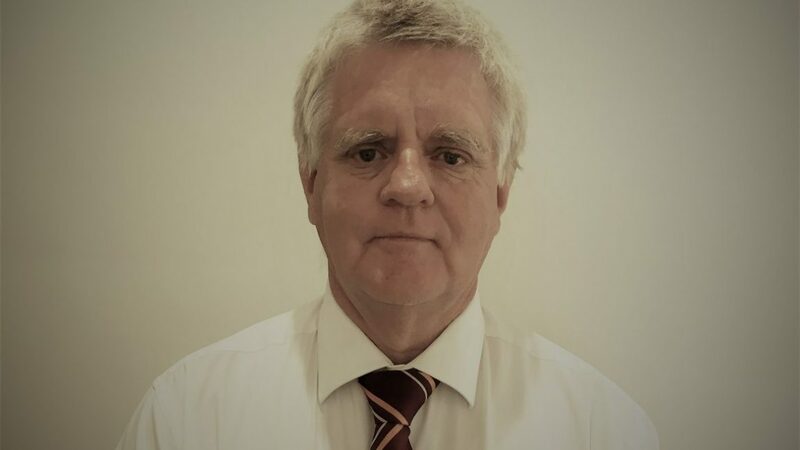 After leaving School I worked for Westpac for 20 years working in places like, Gold Coast, Townsville, Innisfail, Gatton, Sunshine Coast and finally Wandoan. Just prior to working in the Funeral Industry I worked in the supermarket Industry for about 6 years. At some stage we all have to face death of a loved one. Our aim at Holy Cross Funerals is to walk with the families during these times.